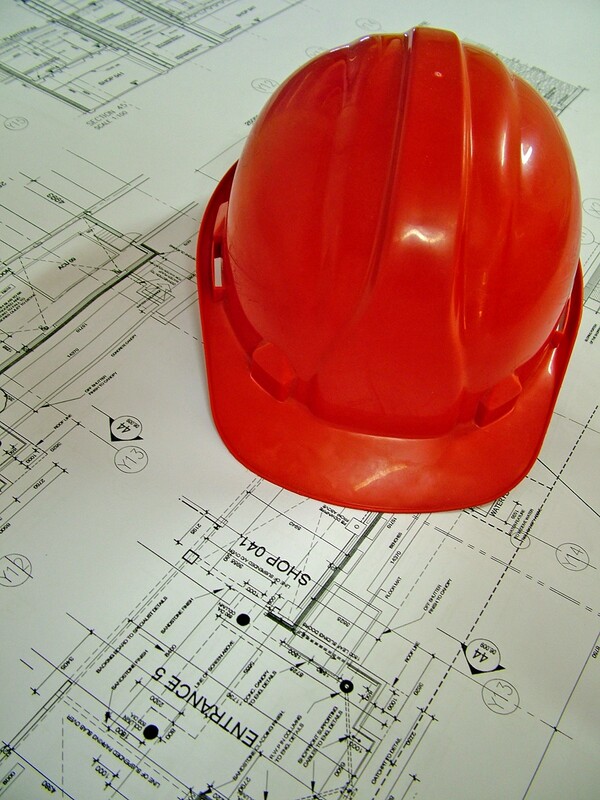 Construction site security is an important task that should not be entrusted to just anyone. Trust Security has the personnel, infrastructure and quality assurance systems in place to ensure that construction sites under our protections remain safe and secure. 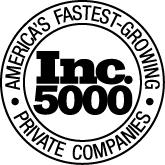 Our clients get the services that they deserve at rates that can fit within their budget. 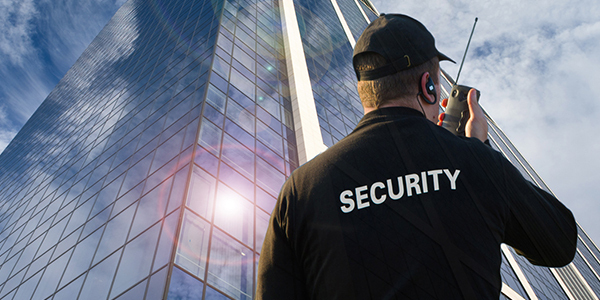 Property owners, developers, and general contractors across the Washington DC Metropolitan Area see Trust Security as the right choice for construction site security and fire watch services. 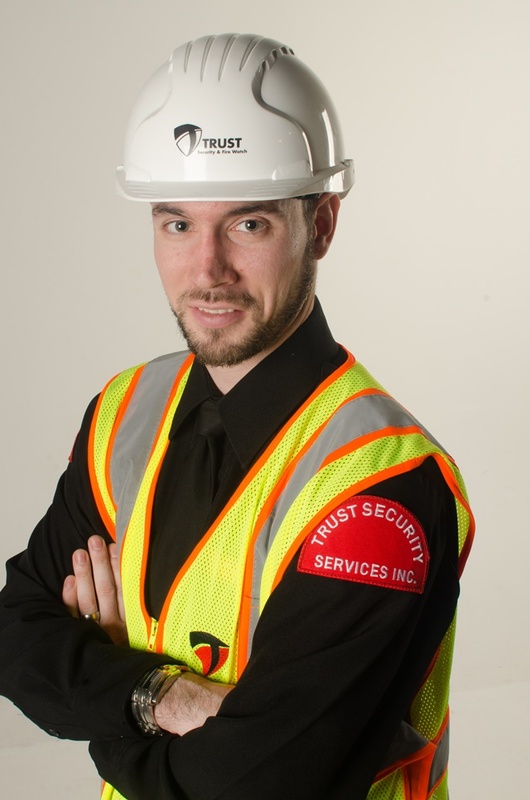 The team at Trust Security & Fire Watch ensures that every officer has the safety and security knowledge to protect your construction site. 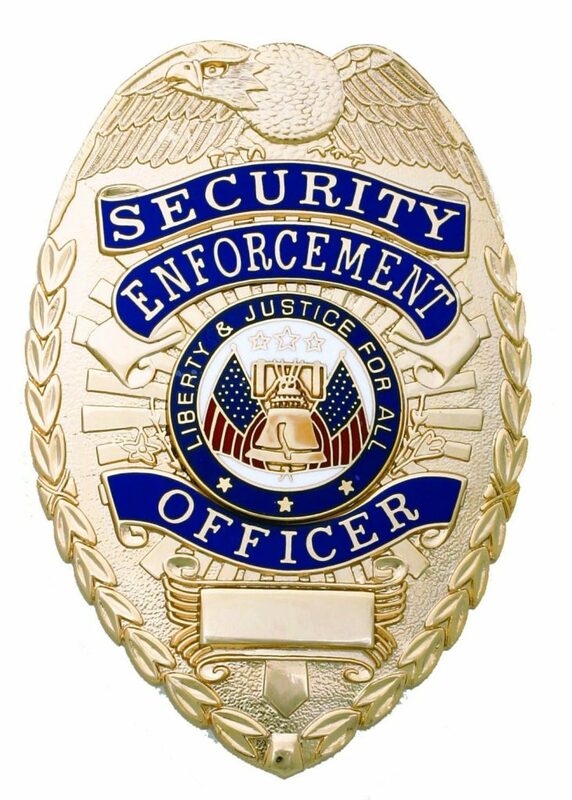 Construction security officers are provided with the proper safety gear required by OSHA. 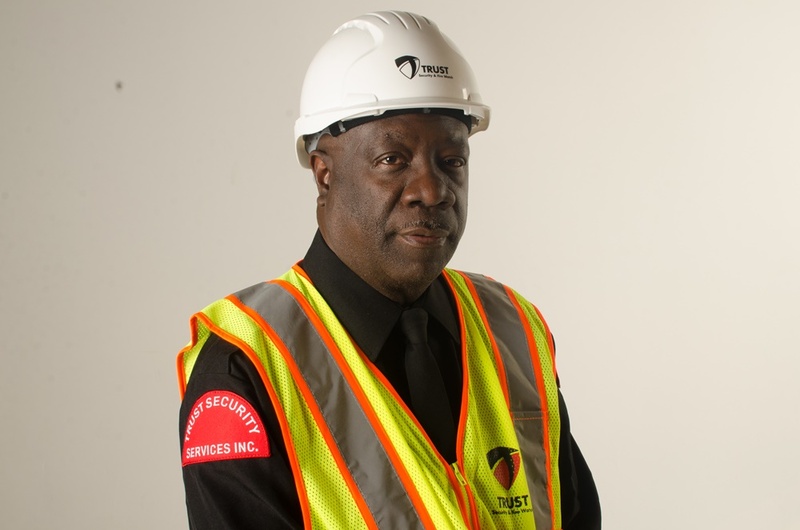 We leverage our significant construction security experience to train our security officers. 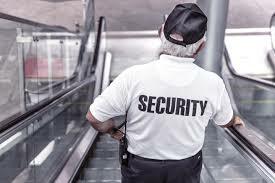 Trust Security leverages the latest technology to ensure that security officers are on site fulfilling their duties for their entire shift. An advanced GPS patrol tracking system monitors patrol activity. 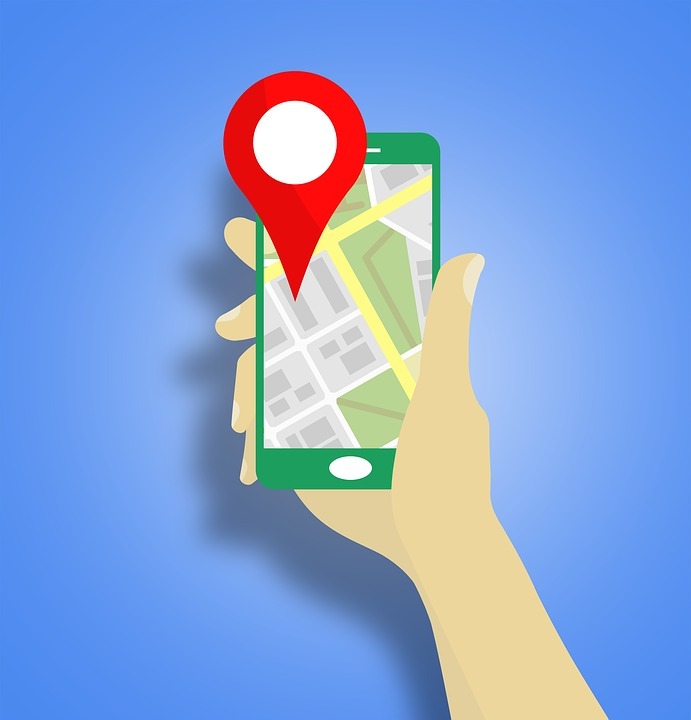 GPS technology verifies that the officer is on site. Electronic checkpoints are installed at various locations on the property proving evidence that the construction security officer is patrolling the entire site. Dispatchers monitor patrol activity reports in real time 24/7. Client receives the same access as our dispatchers. As a result, clients can log in and view the patrol activity in real time. They also have access to historical patrol data tracing back to the start to the contract. In addition to the command center, field supervisors are in the field conducting performance evaluations 24/7. 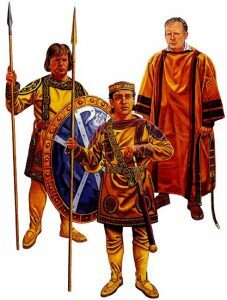 Officers receive direct guidance. On-site performance evaluations provide the dual benefits of increasing safety and providing consistently high-quality service. Do you have heaters operating on your site overnight? Trust Security provides personnel to conduct fire watch patrols. We have a sizeable fire watch team that can service multiple locations simultaneously. 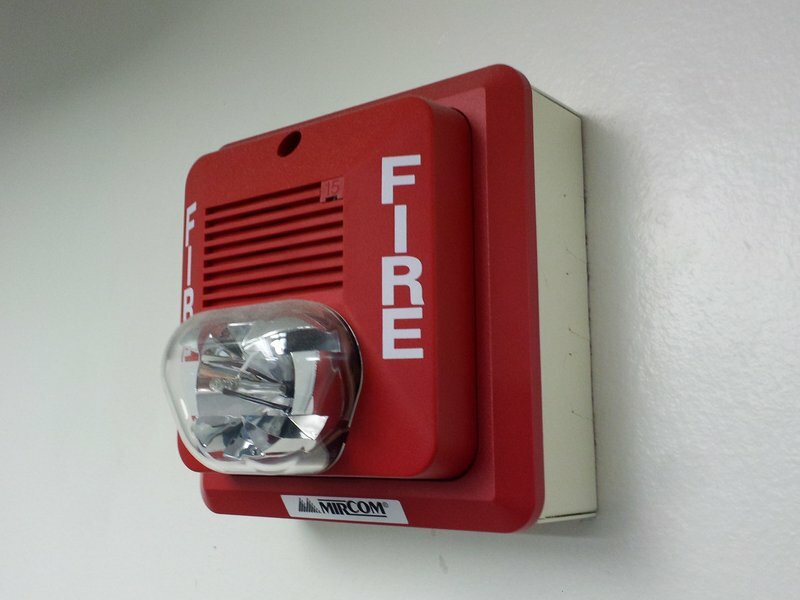 We use our vast experience and understanding of the fire code to make sure that your site is protected from fire and the patrols are conducted in a manner that is compliant with Washington DC fire watch regulations.